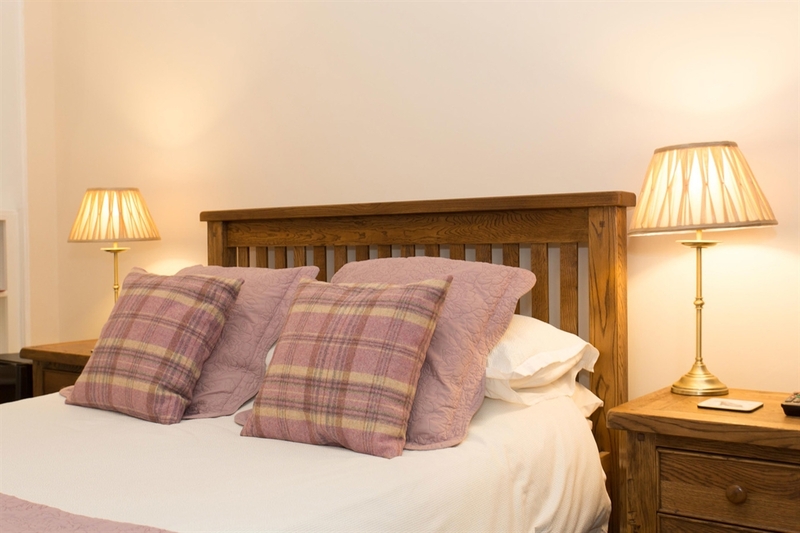 A Quality friendly family run Guest House since 1975. Fantastic location for walking and cycling Tours and the Whisky,Castle and Coastal trails also now on the Northeast 500 route. 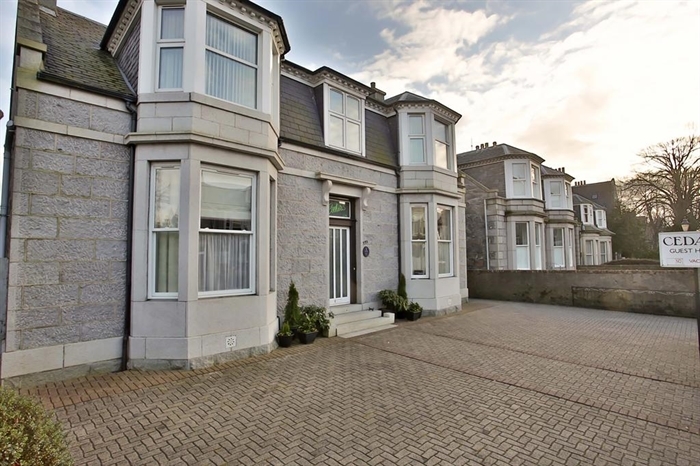 Family run by resident owners, this Edwardian detached property in an excellent location being 10 minutes walk from the cities main shopping street and twenty minutes from RGUs Garthdee complex the Duthie park and ARI Foresterhill. 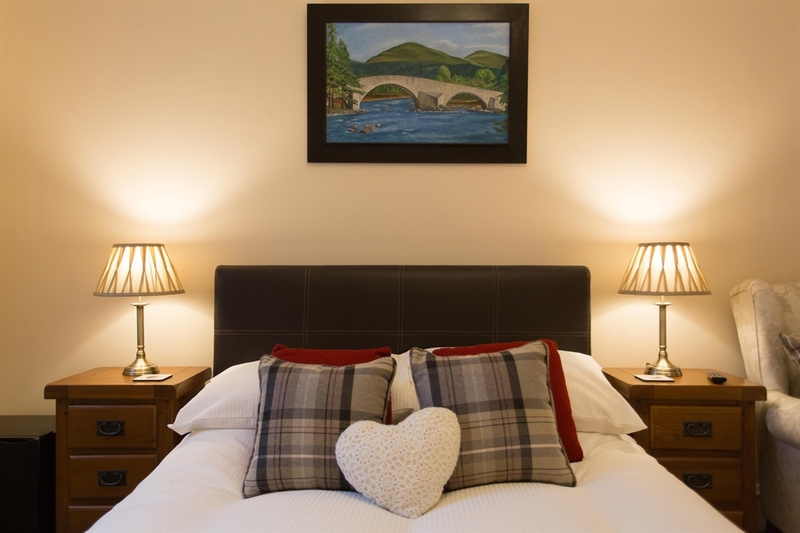 Being in the perfect location on the Northeast 250 route and only 750 meters from the Deeside Way cycling and walking options are numerous. Fantastic day trips by car to the pick of the Coastal trail, Castle trail and Whisky trail can comfortably be accomplished and we are able to advise on routes and attractions. The iconic Dunnotar Castle and Stonehaven are only 20 minutes drive from us. We offer free off street and free off street secure parking and storage for bicycles is available.Family run by resident owners, this Edwardian detached property in an excellent location being 10 minutes walk from the cities main shopping street and twenty minutes from RGUs Garthdee complex the Duthie park and ARI Foresterhill. Being in the perfect location on the Northeast 250 route and only 750 meters from the Deeside Way cycling and walking options are numerous. Fantastic day trips by car to the pick of the Coastal trail, Castle trail and Whisky trail can comfortably be accomplished and we are able to advise on routes and attractions. The iconic Dunnotar Castle and Stonehaven are only 20 minutes drive from us. We offer free off street and free off street secure parking and storage for bicycles is available.